CityScape Adventures brings you an Interactive, Innovative and Entertaining way to experience the City and Engage your Group! Personalized CityScape Scavenger Hunts are a one of a kind combination of Amazing Race Styling, Pop Culture Trivia and Scavenger Hunt Fun. Whether you are looking for a party idea for your friends and family or a corporate scavenger hunt, team building scavenger hunt or any other unique event, the streets will be your playground as you explore amazing places, solve clues and complete challenges to plot your way through the unique fabric that makes your city great! All CityScape Scavenger Hunts are personalized with your fun facts. Whether it's a birthday or bridal party or a large corporate retreat or product launch we build the right event just for you. CityScape Adventures is coming to your city!!  Join us for a Scavenger Hunt Fun Run where you compete against other teams and see who has the best Scavenger Hunt Skills of all!! CityScape Adventures will create your own Personalized Scavenger Hunt!  The Challenges will not only let you explore the city but they will also be connected to the reason for your party! This is a great way to entertain your friends and create some amazing memories!  Engage your group, employees or clients with this completely customized Corporate Scavenger Hunt. The city becomes your playground and your company's message will be weaved into the Scavenger Hunt. A great way to engage and inspire your group is with this Team Building Scavenger Hunt! For Groups of ANY SIZE!